How do you find time to do everything? Let’s just take a deep breath and admit that it’s a struggle for everyone… so you’re definitely not alone! It’s true for many people that the things that are “on fire” rise to the top while all the others drop to the bottom. And honestly, some things simply fall off my to-do list. To change that pattern, and get control of your time, perhaps the best place to start is with an honest assessment of what’s on your list. What tasks do you need to do? What is not important and can be deleted or delegated? What can be done more efficiently? Setting priorities and keeping “on task” is definitely a challenge…. And better time management will help give it to you. 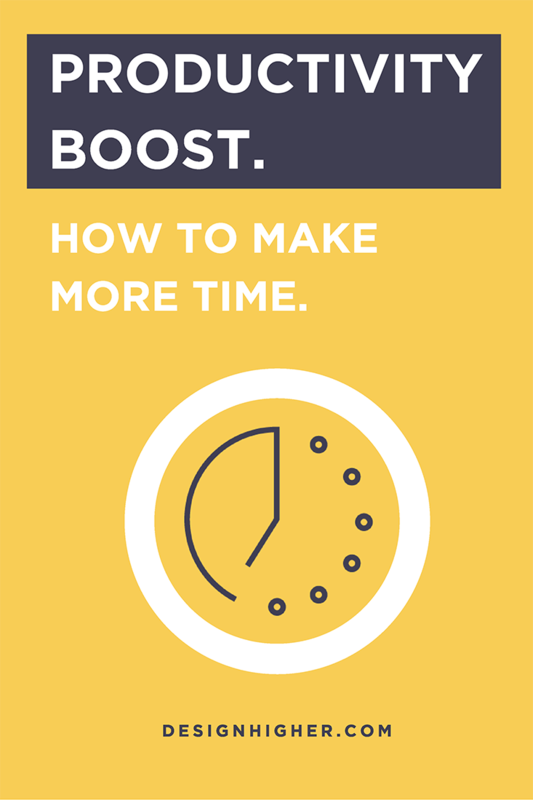 Being more productive and gaining control over your time and classes feels great—and it will make you a better teacher! As a better time manager, you can be more successful in the classroom because you’ll have more time for your students and your most important task—teaching! You can save time using tools to manage your classes or to do repetitive tasks. Sure, there’s an investment of time (or learning curve) to get started with them, but it will be well worth it. What I really love—and I think you will too—is using time management tools to automate some processes and to work more efficiently! Asana empowers teams to track their work and is a powerful project management tool. I’ve used Asana to break down projects into smaller tasks so I have a daily and weekly to-do list. As a beginning Asana user, I find it easy to use and very helpful. I’ve found that the free version is robust and you may not need to subscribe to the premium version. It’s a learning management system to help manage your classes, and it’s getting a lot of traction right now within the education community. I consider Canvas a productivity powerhouse because it has greatly affected my workflow by making course management easier. It has saved me many hours of time. Before Canvas, I used WordPress to post my online notes and assignments. My students would hand in their work through FTP or post it to their WordPress.com site. But with Canvas, you’ll have everything under one roof! You can post class notes easily and students can access the course on a desktop, or better yet, their phones. With the Canvas mobile app, it’s easy for students to have 24/7 access to your course. As a teacher, you can set up to receive a notification whenever students submit work, so you don’t have to wonder when or if assignments are complete. Another feature I love about Canvas is that students can email through the platform, so all class correspondence is in one place. No need to look through email for lost responses! Project submission and grading is a breeze too. I estimate I’ve reduced my grading time by half. Yay! The secret is the side-by-side “Speed Grader” that makes it easy to see student work while giving feedback. The Rubric tool adds another layer of organization—you do use rubrics don’t you? 🙂 It makes grading very clear and helps to speed up the process. Canvas is available for free, and teachers can sign up even if your school doesn’t have an institutional account. You probably already use Google Docs and Google Sheets. I find the Google Suite helpful when developing courses, planning classes, and collaborating with students. Creating slide presentations couldn’t be easier. I embed the slides into Canvas, the Google slide presentation updates when I make an update to the original slides in Google Slides. So convenient! It’s also easy to share documents with students using Google Drive. 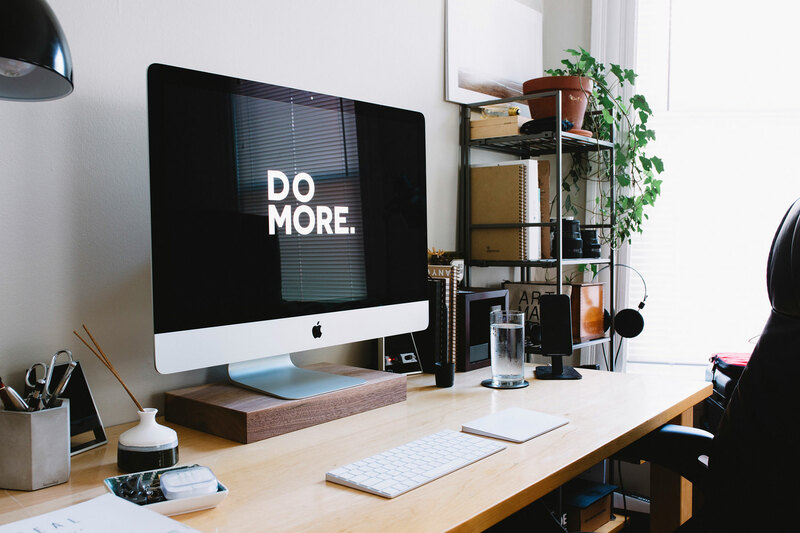 For my design business, I’ve heard using Gmail (for your own email with a custom domain) has additional features that help reduce the time spent wrangling email. Currently I use iCal, but I have also heard Google Calendar is super useful. I love Dropbox, but sometimes you want to share a big file quickly and with someone you don’t often collaborate with. For large files you want to share fast without setting up a separate Dropbox folder, WeTransfer works really well. I’ve been using Trello for a while now, and I love how it helps me to stay organized! In addition to using it to organize projects for myself, and share resources with my family, Trello is also a project management tool. I’ve used it to collaborate on projects for my design business with great success. If you don’t want to pay for Basecamp, and need a project management tool, give Trello a try. Workflow allows you to create unique home screen shortcuts on your phone that perform batches of tasks in one click. Check it out. It will become more well-known soon because Apple acquired Workflow recently. It also lets you hook together apps and functions within apps in strings of commands to automate tasks. Zapier is a tool that allows you to connect apps you use every day to automate tasks and save time. If you’re interested in trying Zapier out, here’s a free course from Soloprenaut. I love this course. Abagail and Emylee share great time-saving tools and make everything so fun! Check out their “Strategy Hour” Podcast on iTunes too. Go ahead and get started with a few or all of these tools today! 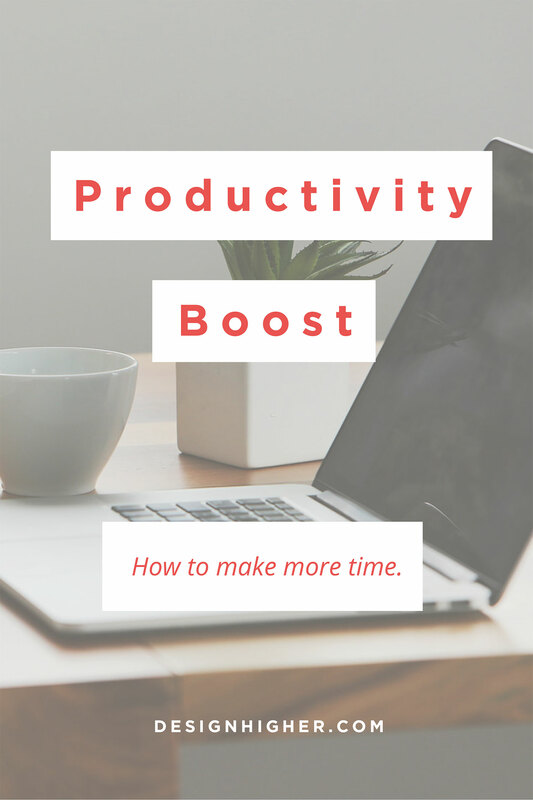 Okay, I hope this post helped you find the best time management tools to boost your productivity and save you time! What are your favorite time management tools? Leave a comment — let’s chat! 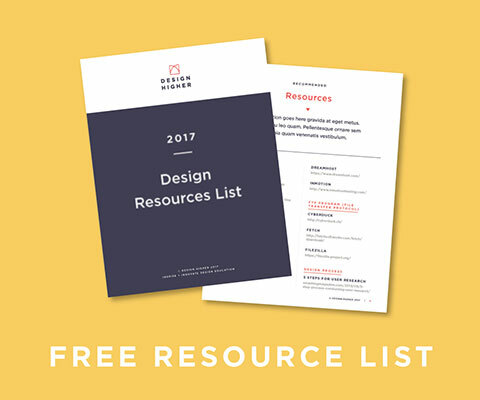 Sign up to receive our newsletter of career resources for UX/IxD designers! 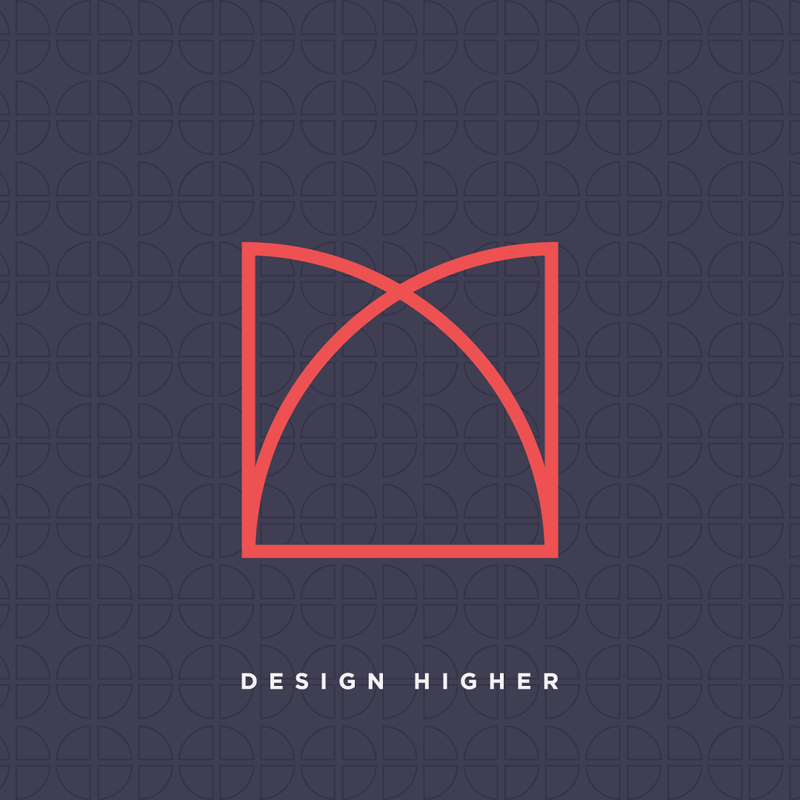 Helping designers succeed by providing smart career resources for UX/IxD.